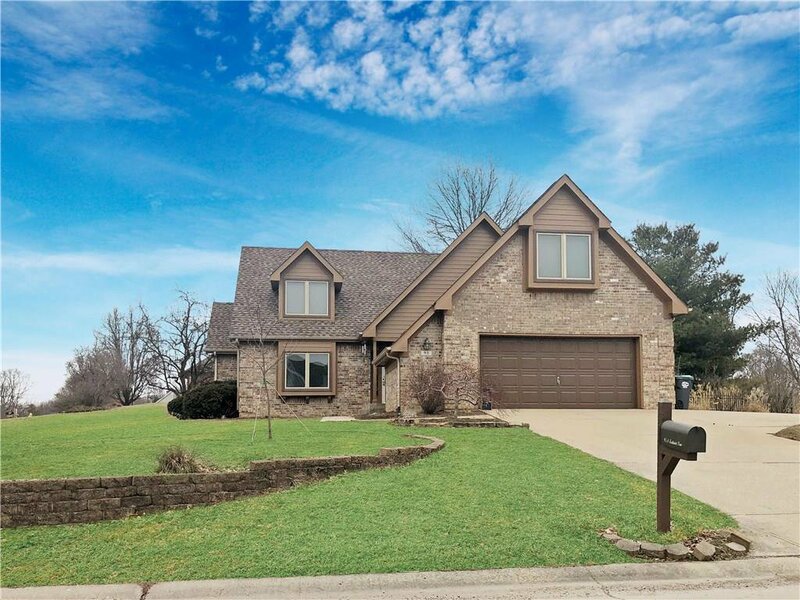 BEAUTIFUL CUSTOM HOME in desirable Southwind Estates. 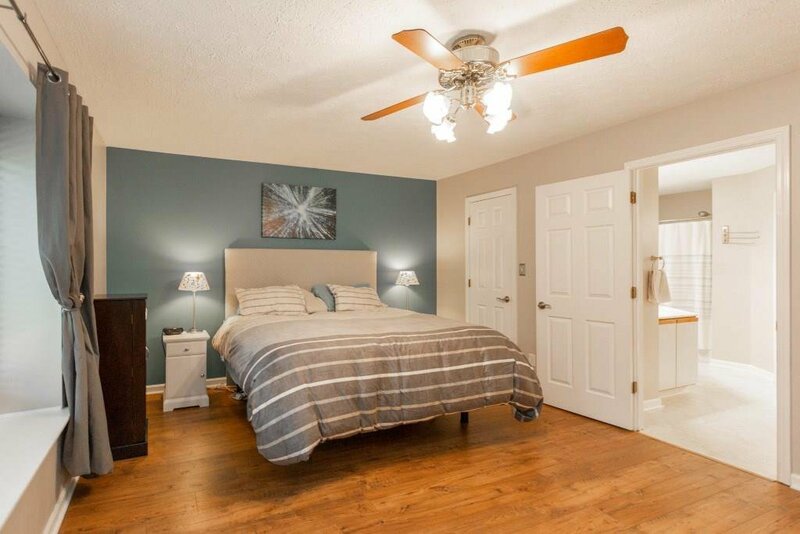 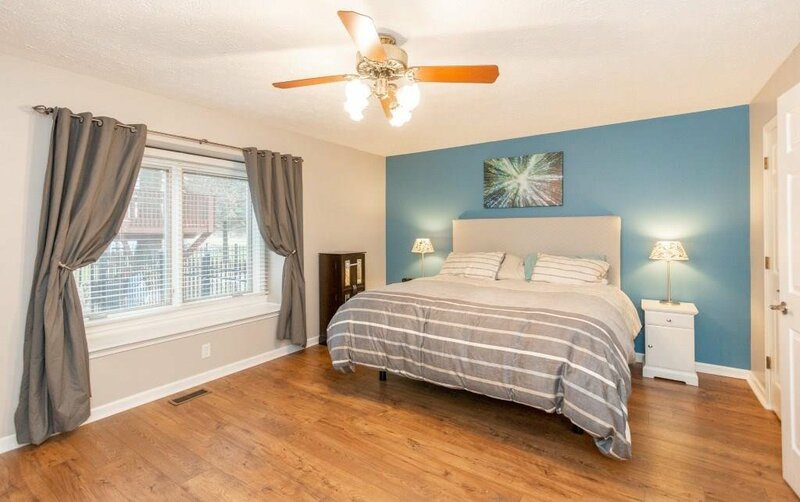 Home features 4 large bedrooms with sought after MASTER ON MAIN. 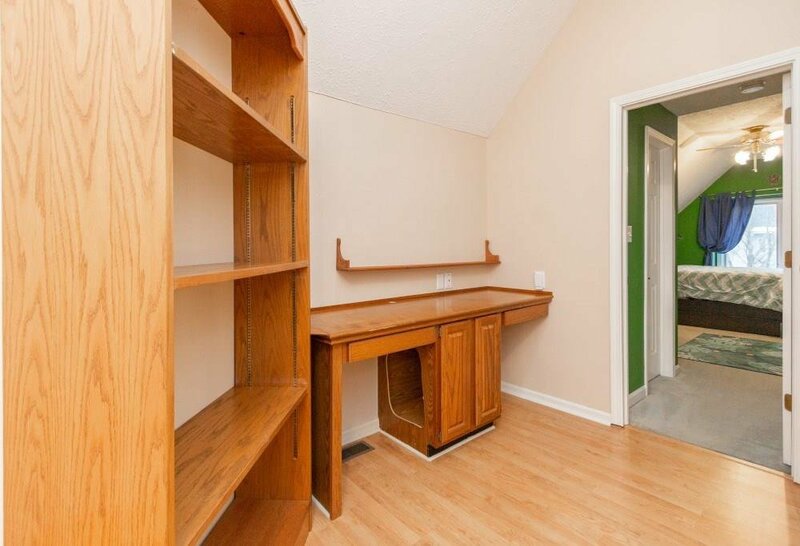 Large closets. 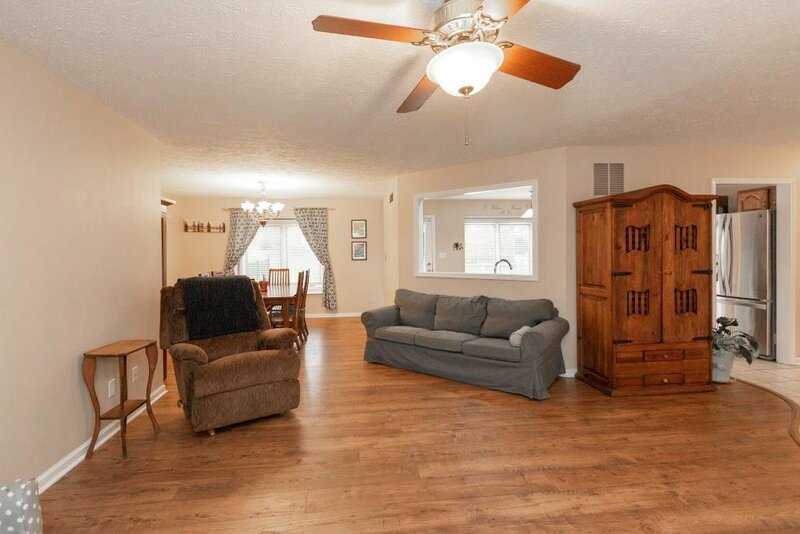 Main level is open concept with new laminate hardwood flooring. 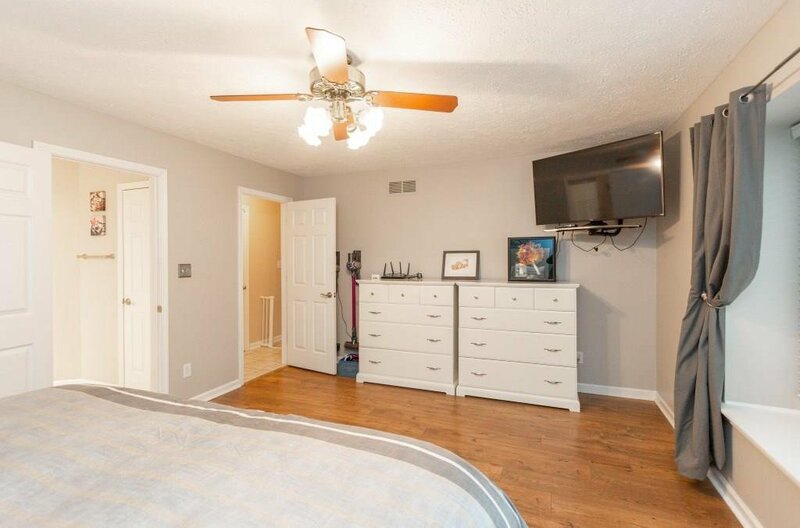 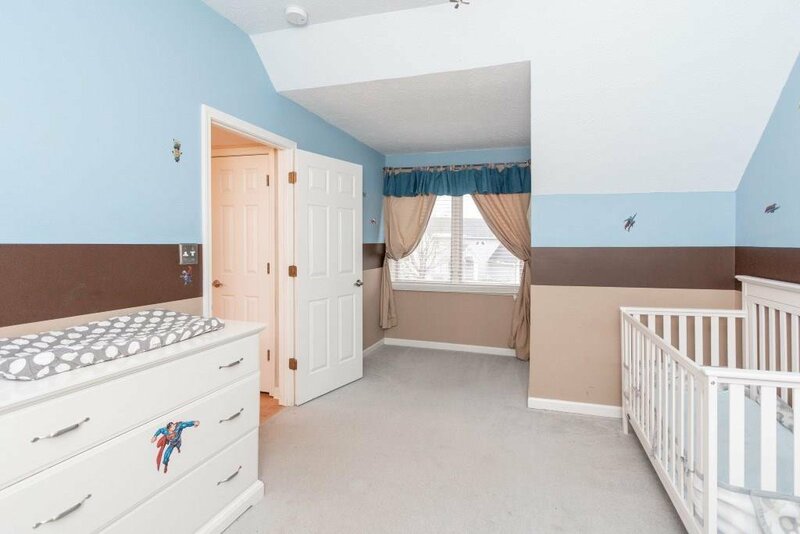 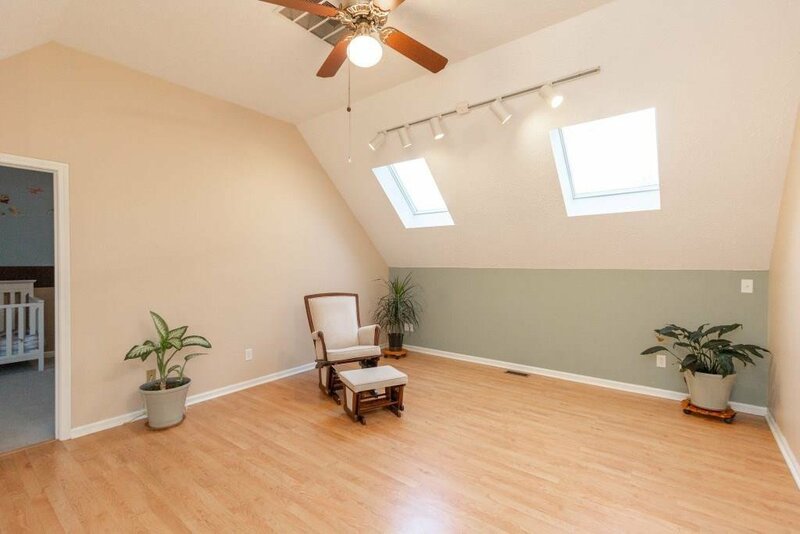 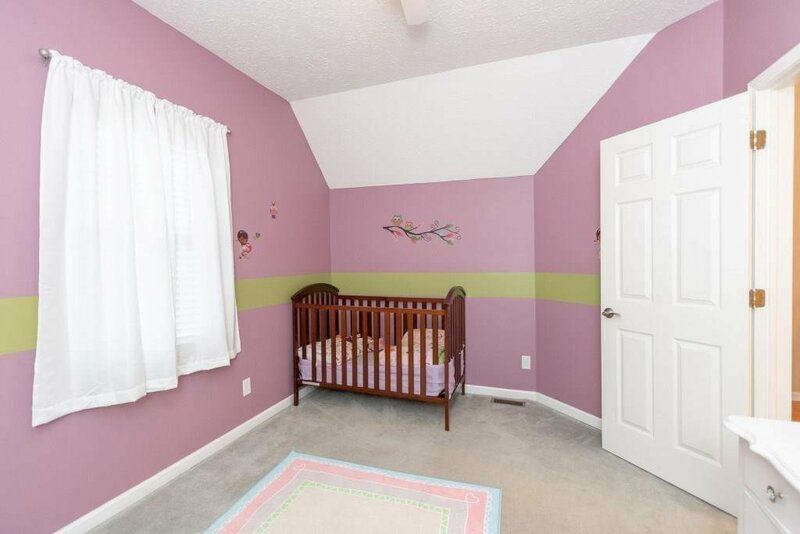 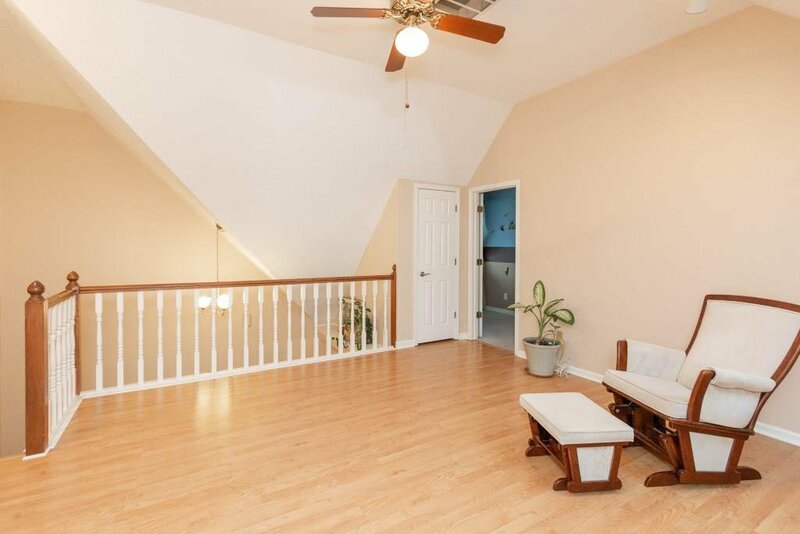 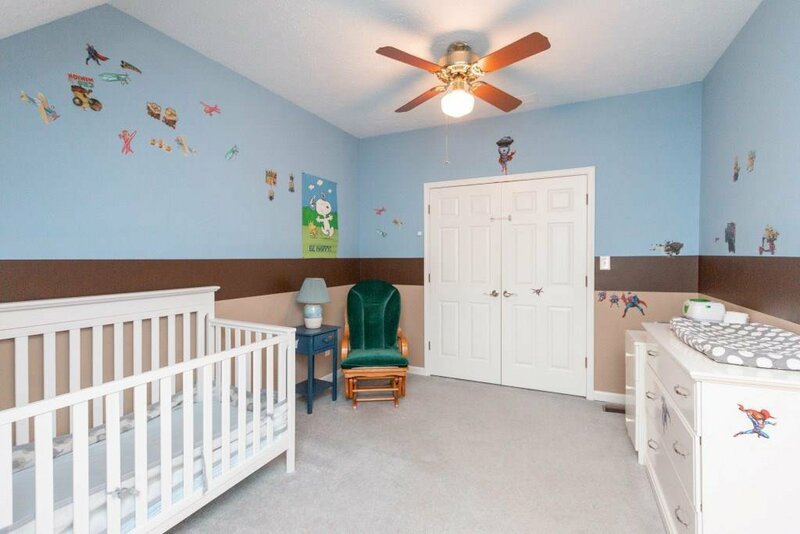 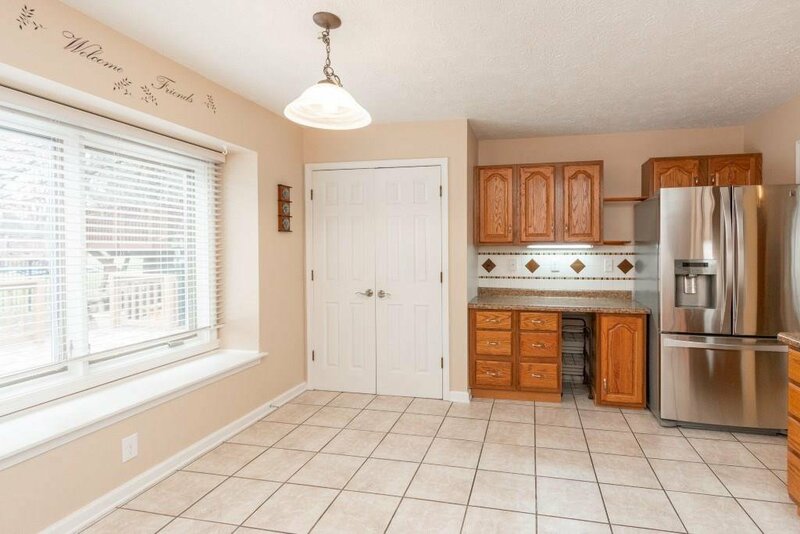 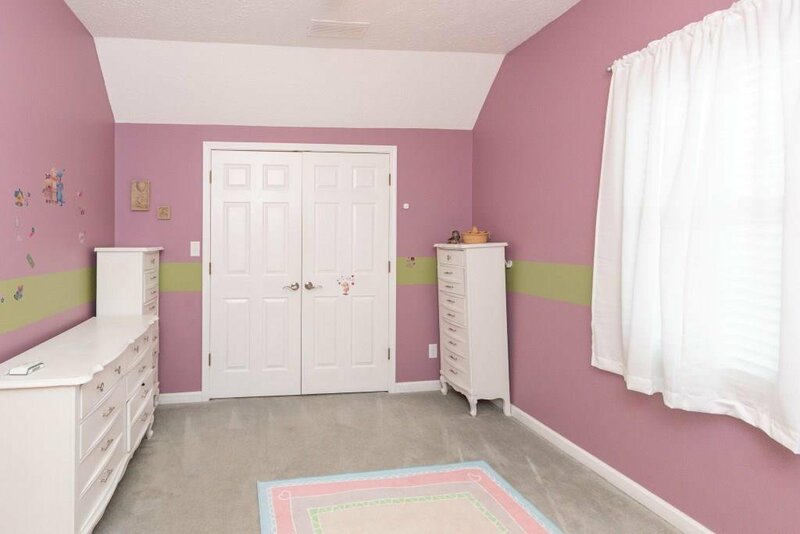 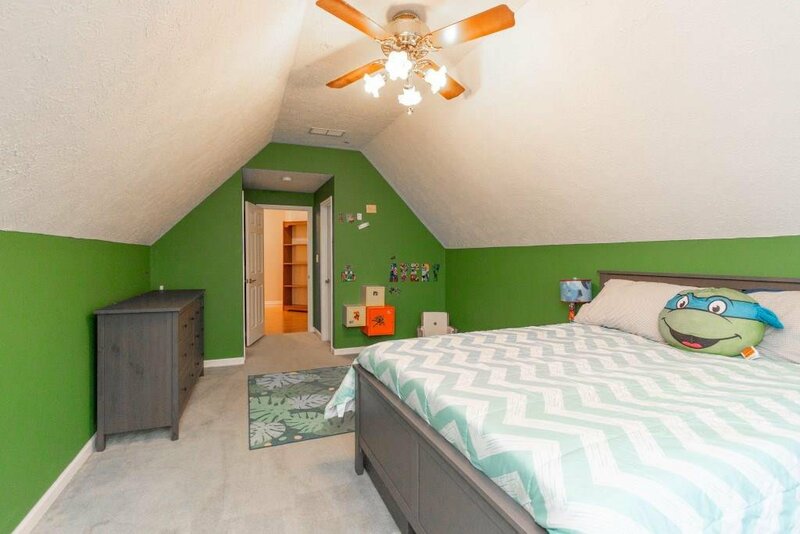 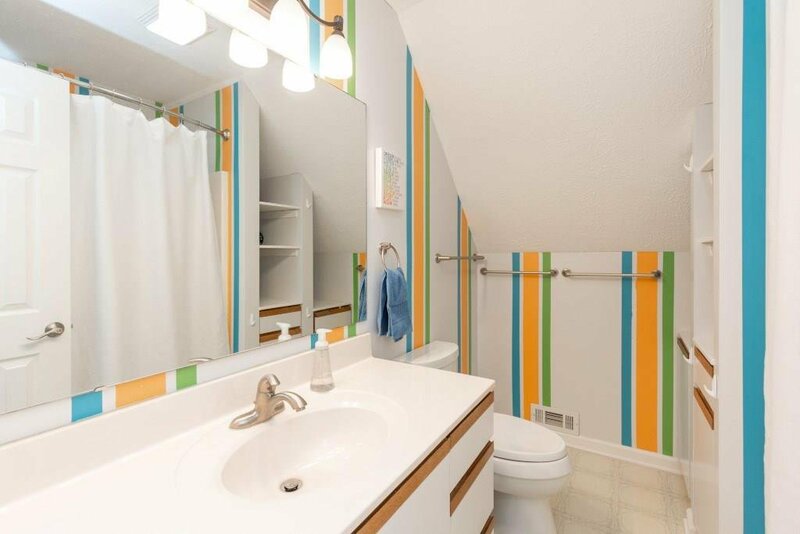 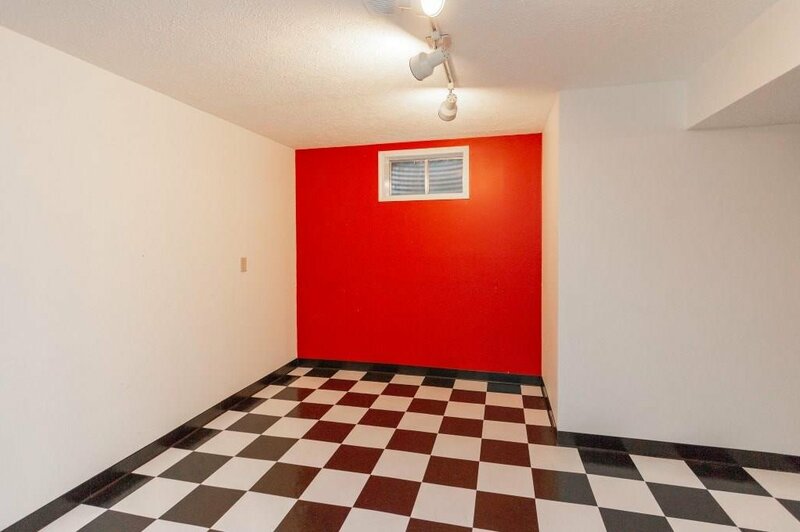 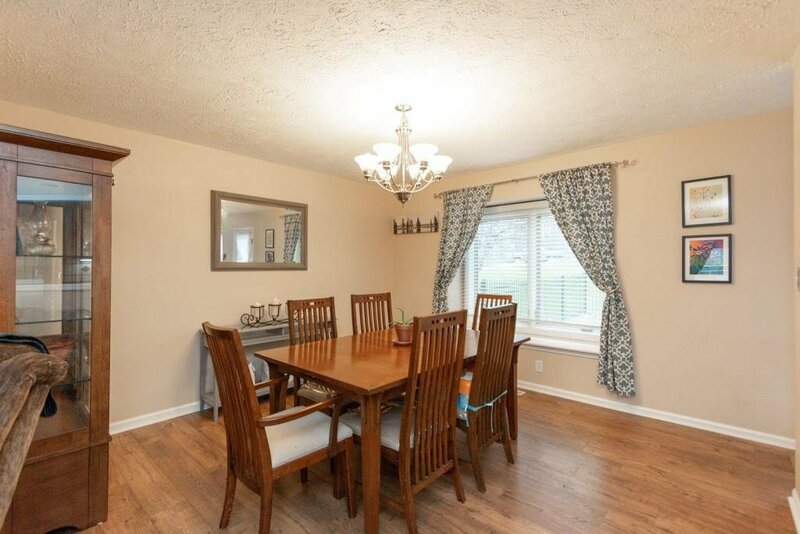 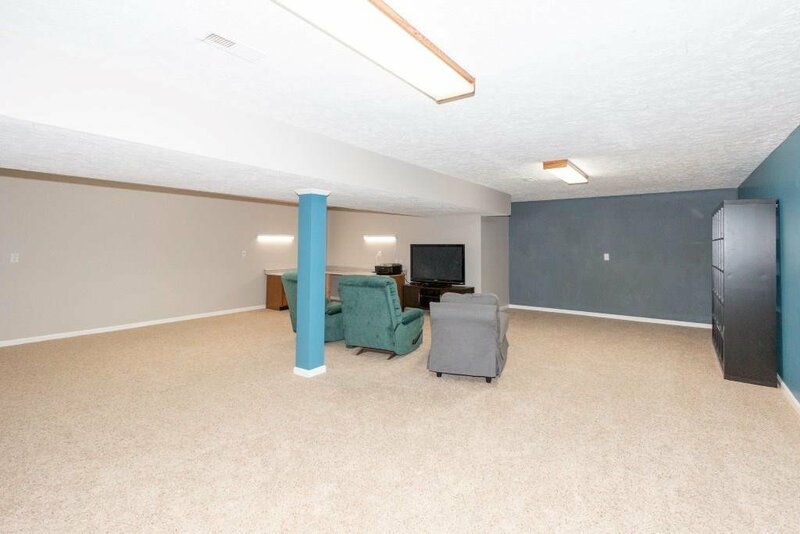 Large finished basement with extra space for playroom, crafts, office space. 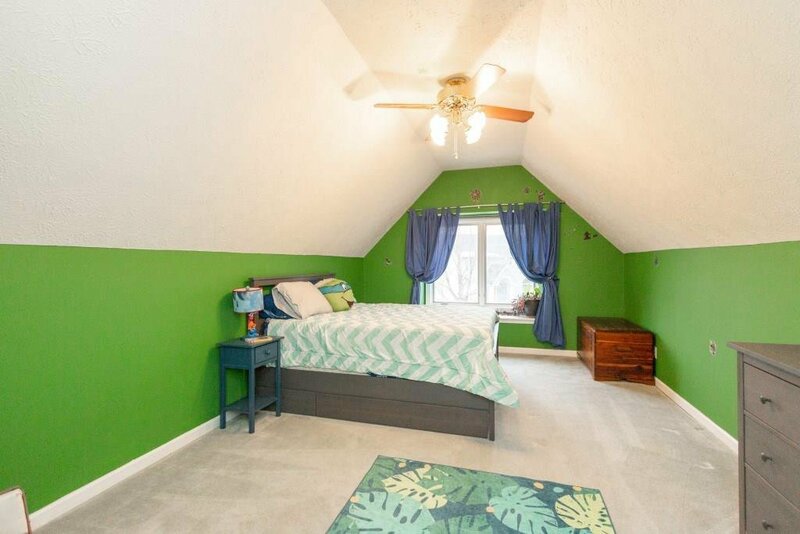 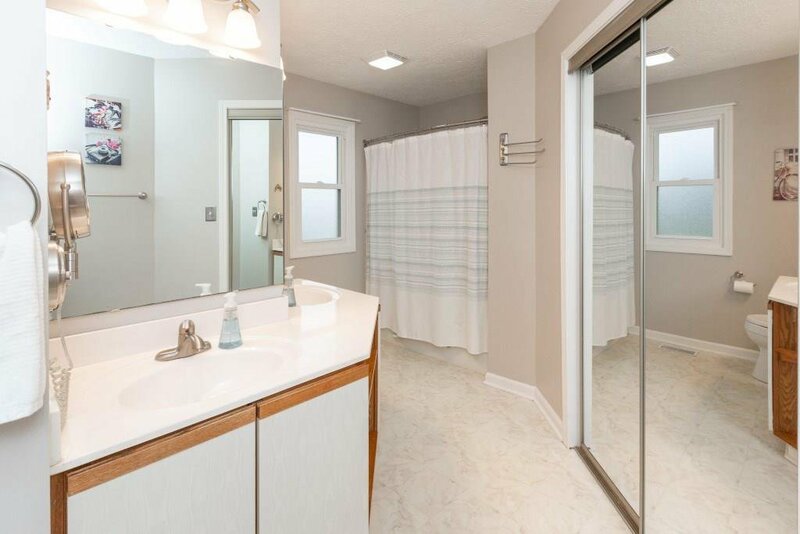 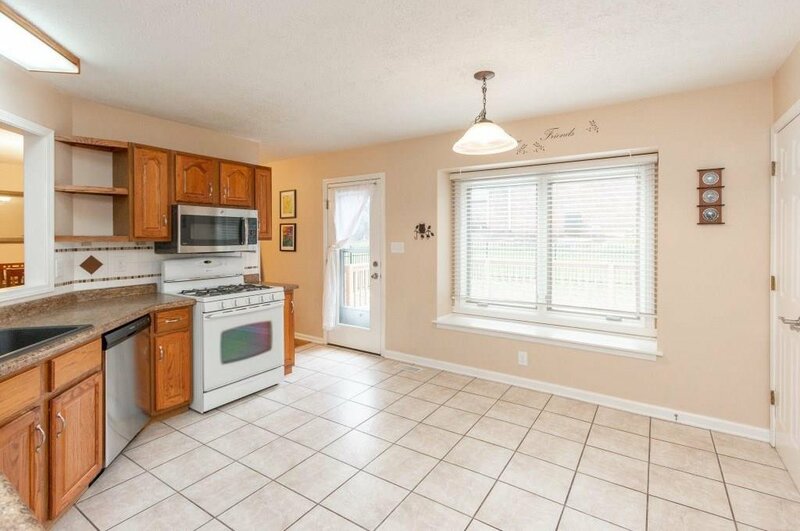 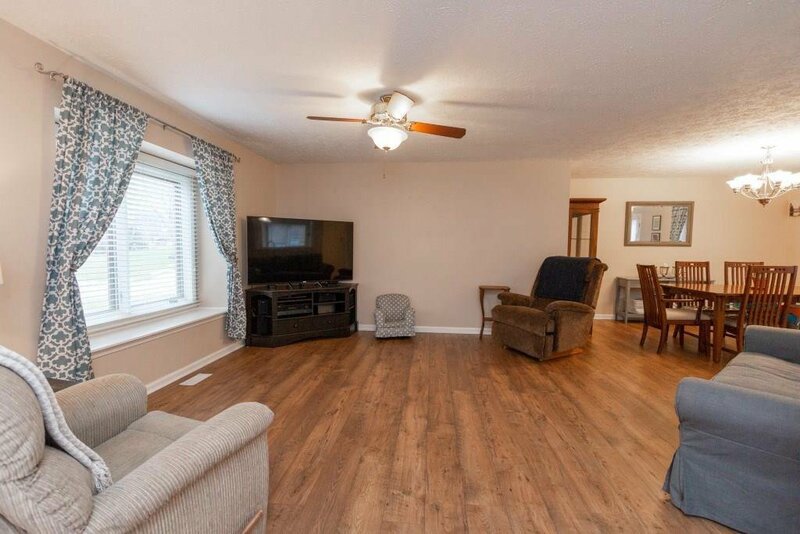 Great location in Center Grove schools, with 5 minute access to all shopping and to direct routes to downtown. 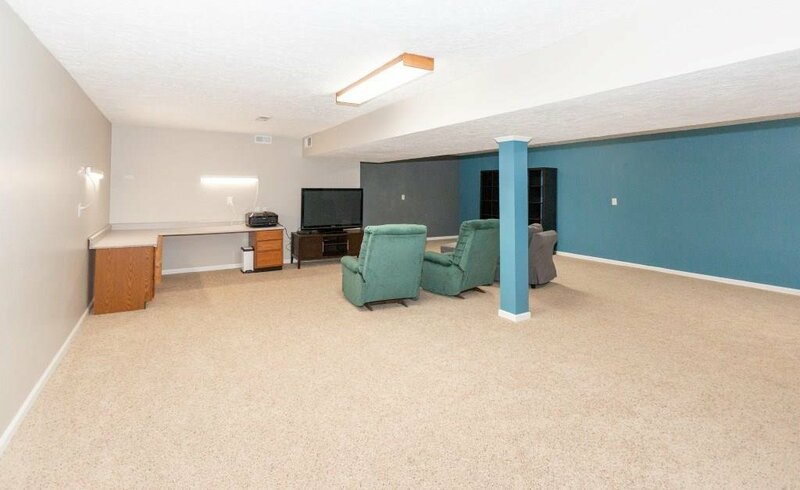 Finished garage has work area. 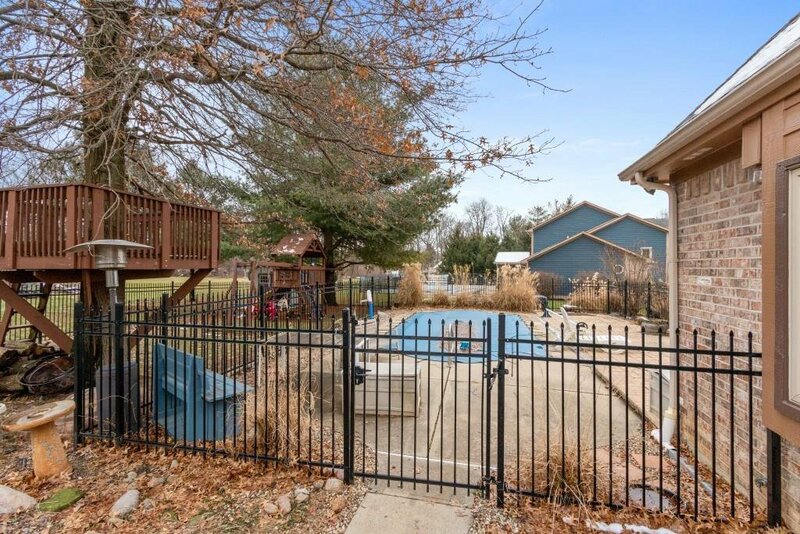 Exterior amenities include an Inground pool for summer fun with new solar cover, invisible fence for pets and fenced in play area and new 10x10 shed for extra storage. 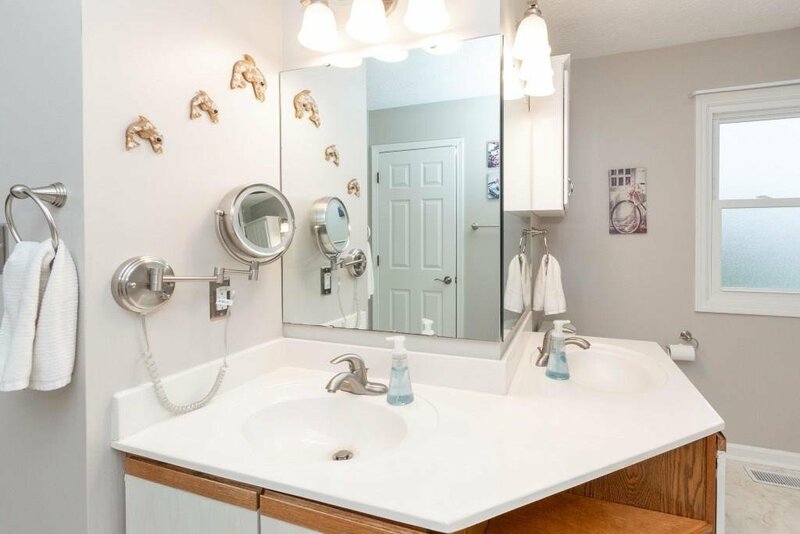 Culligan water softener purchased in 2018. 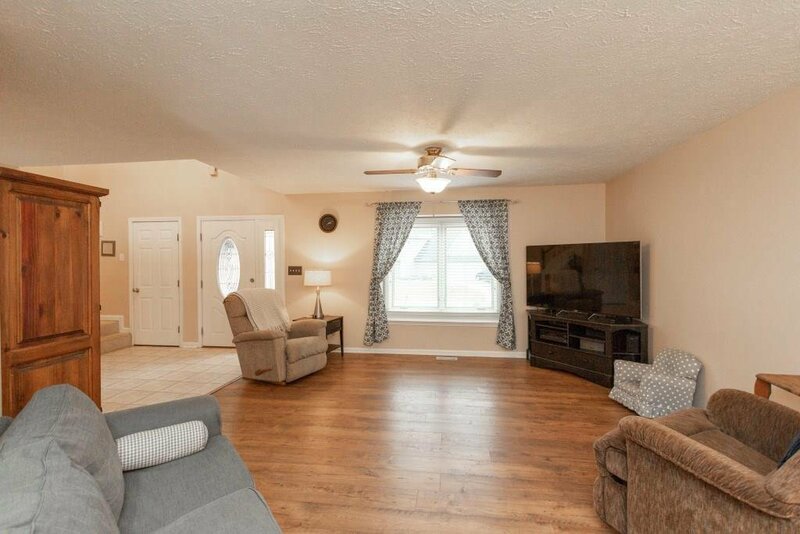 Exterior of home and Deck freshly painted!!! 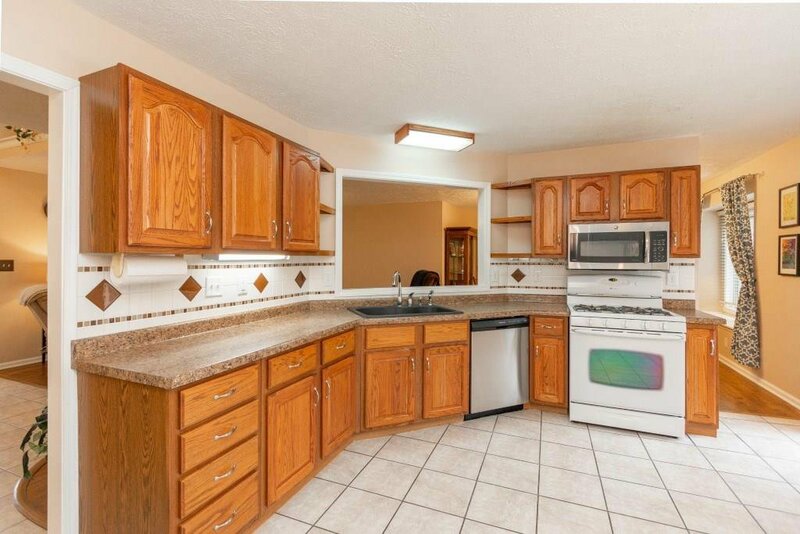 Don't miss this opportunity for a great family home!!! 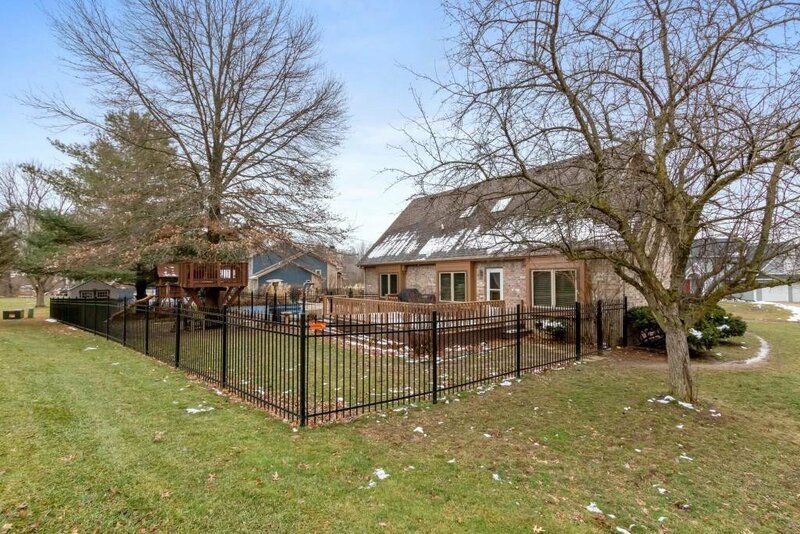 Listing courtesy of Keller Williams Indy Metro S. Selling Office: Mike Watkins Real Estate Group.